An empowering guide to recovering from the damage of childhood sexual abuse and living with confidence. This is a zesty self-help book without therapy jargon, but also without simplistic answers to a very complex and deep wound. It will help readers find the strength to come to terms with what happened to them in the past, to break negative behaviour patterns in the present and to make their dreams a reality. To put on a funky new pair of shoes and step into the future with confidence. 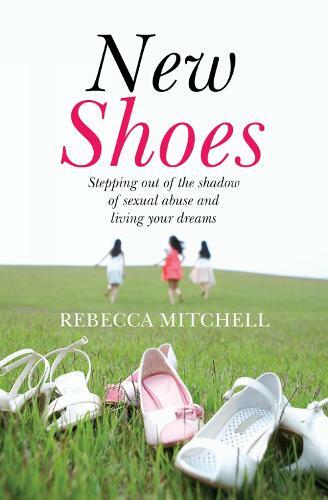 Written in a chatty, accessible style, Rebecca Mitchell blends a range of personal experiences of recovery with professional insight and practical steps for change.